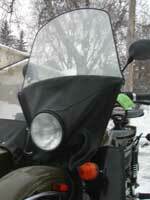 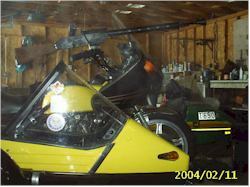 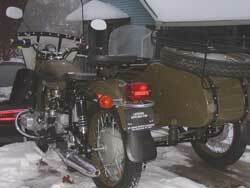 I picked up the bike on December 16, 2003 from St. Croix Harley Davidson in New Richmond Wisconsin. Jerry Schmitt has been building me a replica DPM machine gun to mount on the hack and it is almost done. 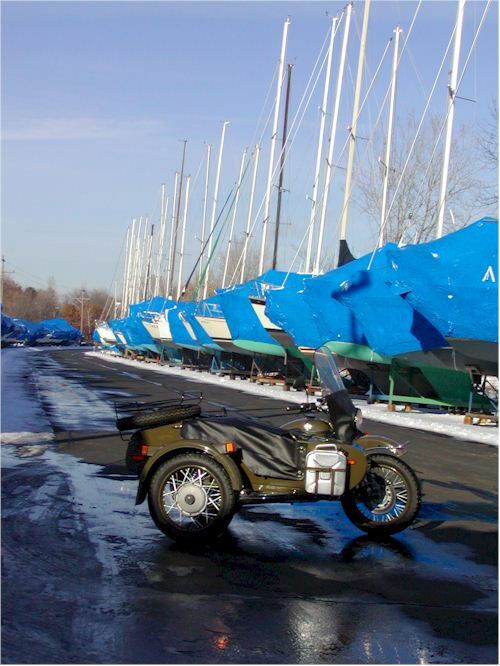 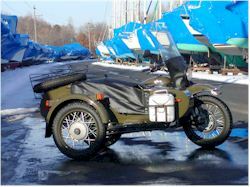 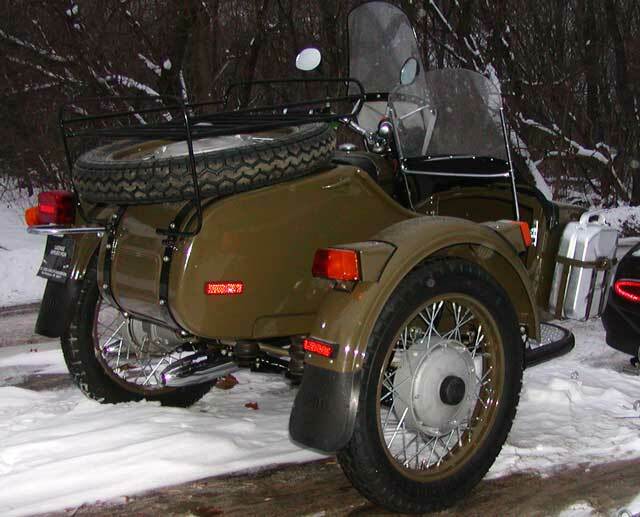 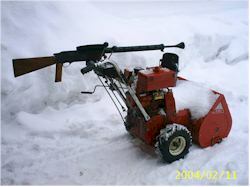 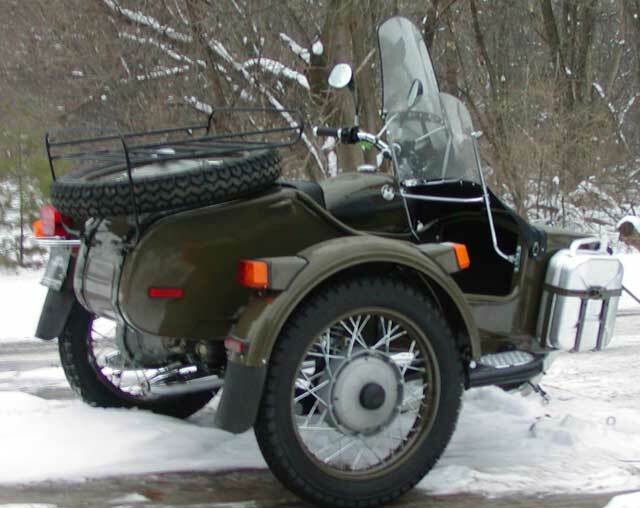 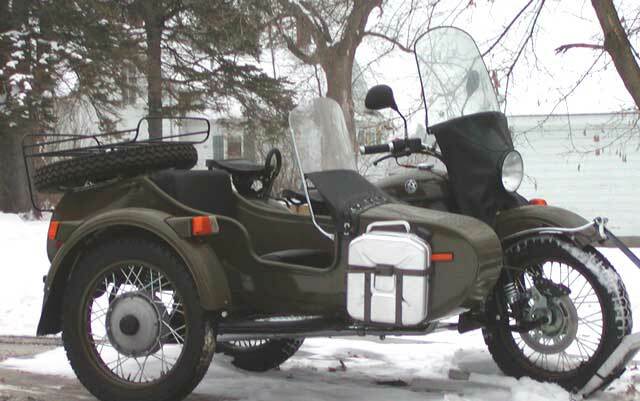 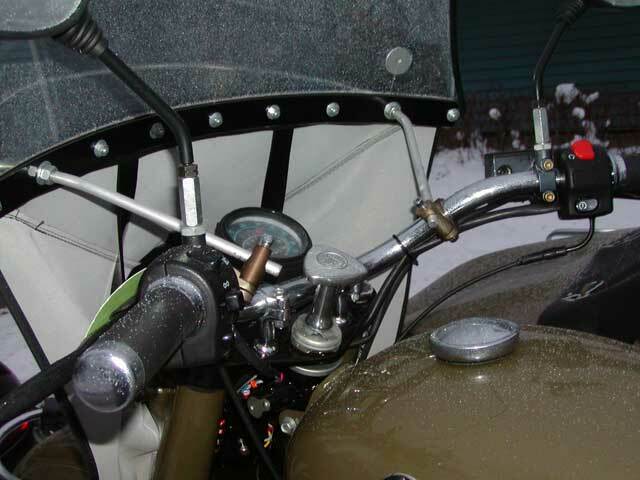 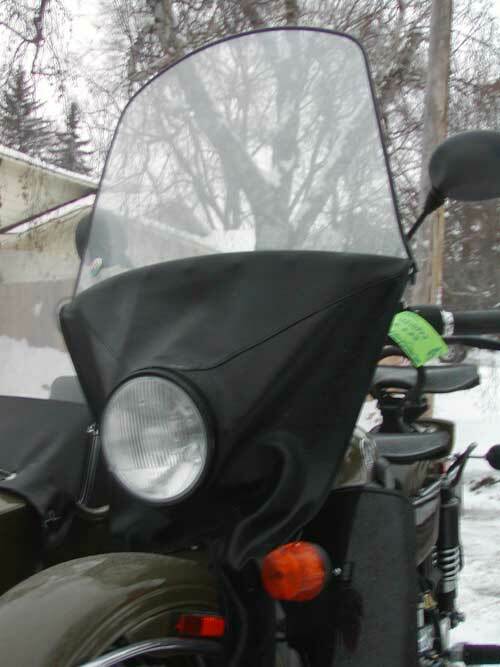 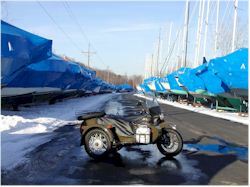 Until we can get together to mate it to my Ural he is using it to scare snow plow drivers away from filling in the end of his driveway. 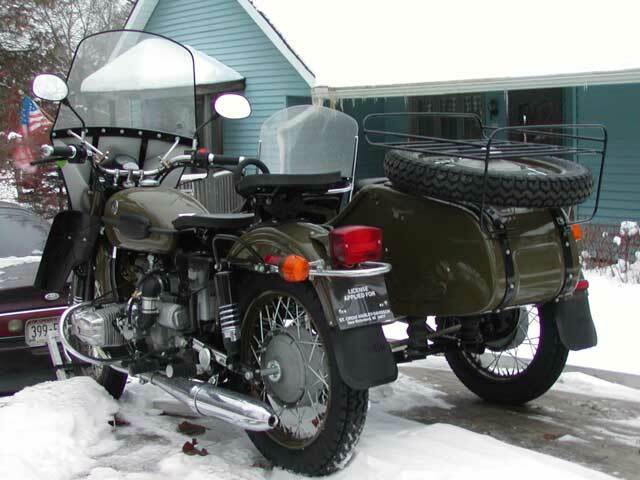 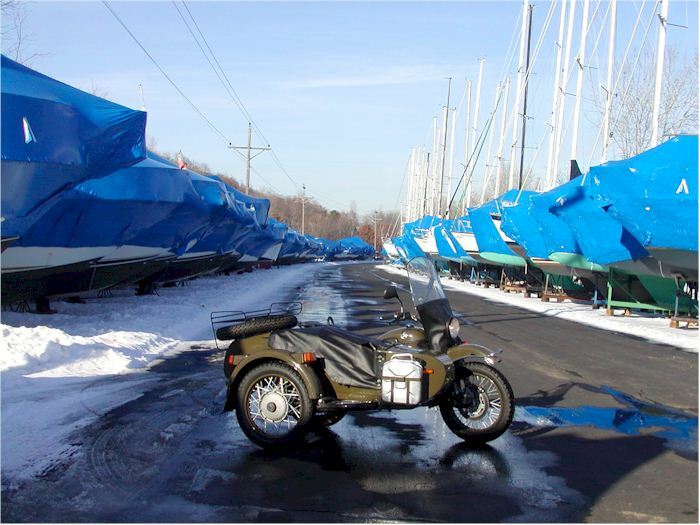 I think the gun will look much better on the Ural than on Jerry's Yamaha rig.